license available for larger quantities. 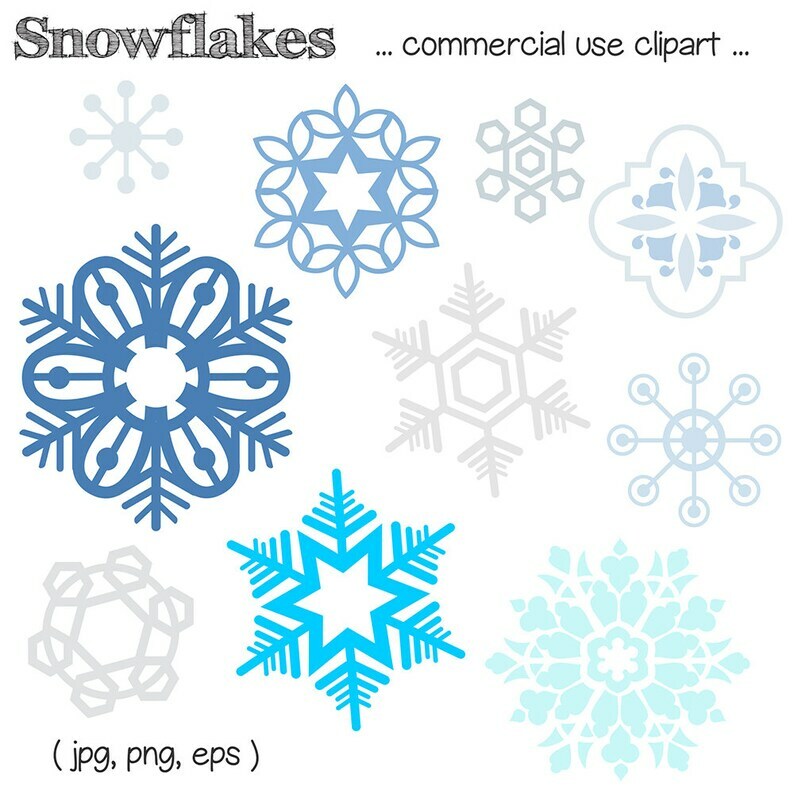 Set includes ten assorted snowflakes clip art. 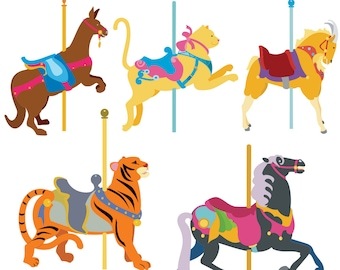 Format: PNG (300 dpi, transparent backgrounds), JPG and EPS vector file.